All over the world women are discovering they have the power. With a flick of the fingers they can inflict terrible pain – even death. Suddenly, every man on the planet finds they’ve lost control. The Day of the Girls has arrived – but where will it end? 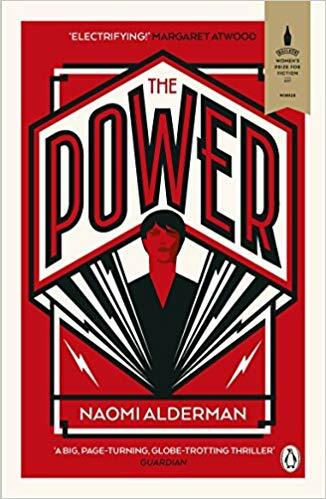 I absolutely adore dystopian fiction and eagerly awaited the opportunity to read The Power. By All accounts, a fierce and powerful story about the strength of women in a dystopian society should be right upon my street. I don’t know whether I pinned to many hopes on this book, or whether my expectations were off the mark with what the book itself offered, but I found it fell short of what I hoped for and wasn’t the feminist masterpiece I was quite hoping, and looking for. Let’s start with the feministic elements. There is an undoubted theme of the tables turning and the power in society passing from the traditional male dominated world to one where woman had the power, both metaphorical and literal. In some respects, I really liked the role reversal and the societal shift, but couldn’t help but feel that it wasn’t feminism so much as a lack of equality the opposite way round. My view on feminism is about fighting for equality, not an unfair power advantage of women over men. Yes, the dynamic was explored in a fascinating way, especially seeing how this effected different cultures, genders, and members of society, but I disliked the gratuitous power shift and felt like it was a little for the sake of it and could have been used to better effect. The power itself was pretty fascinating and was my favourite element within the story. The genetic element that gave the women the power to literally shock was incredible and was thought through in both a biological and psychological way. By following different members of society and different aged women, we felt how this power changed each person’s life differently, and how it either held them back or advanced their causes. I found it fascinating to see the direct result of something major in the world, and to see real, and different cause and effect for every character. Although I didn’t like many, if any, of the protagonist’s within the story, I enjoyed understanding the different mindsets and plights they were experiencing. They each used their powers differently, or watched the use of other’s powers for their gain, and were a great showcase for the differences in society, power or not. I do think there was an element of women standing on men as they now had the power. While I think this would happen to a degree, that there would be sexual, psychological, and societal shifts as a result, I didn’t think how quick, decisive, and negative it was would have been a true reflection of how things would be. 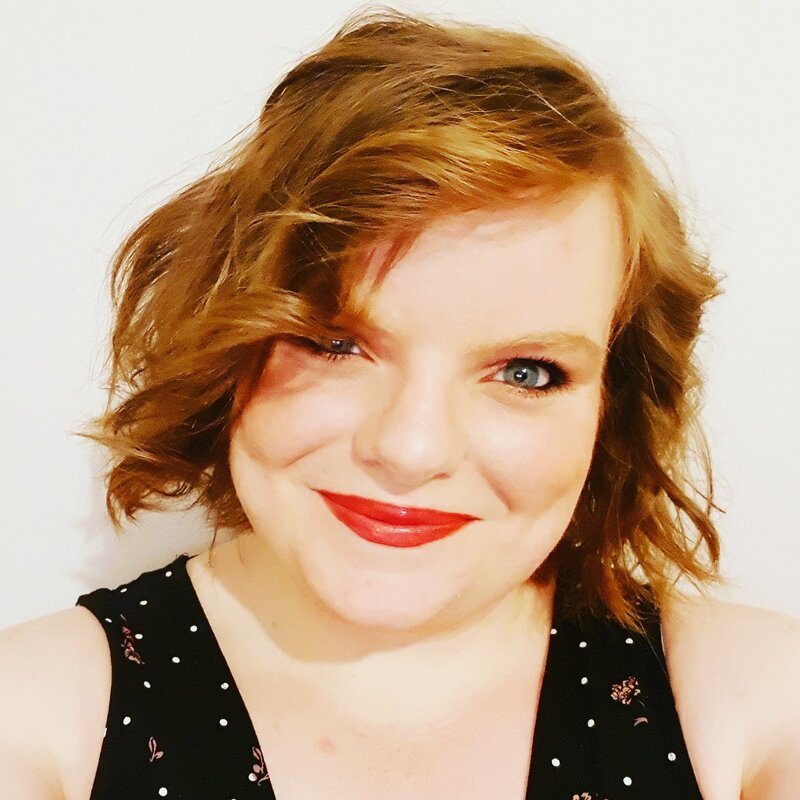 Maybe I am being optimistic, or not recognising the dystopian world as what it was, but I ultimately didn’t connect with the women in the story and found that quite odd. I really felt like this book came so close to being extraordinary, but in fact, by crossing an unknown line, the concept and the women were distant and weren’t people or plights I could connect with. Yes, I loved the new ideas discussed and but ‘the power’ was ultimately disappointed overall. Totally agree. I was disappointed by this novel too. As soon as I realised that all of the characters were basically horrible people I couldn’t connect to them and got bored.